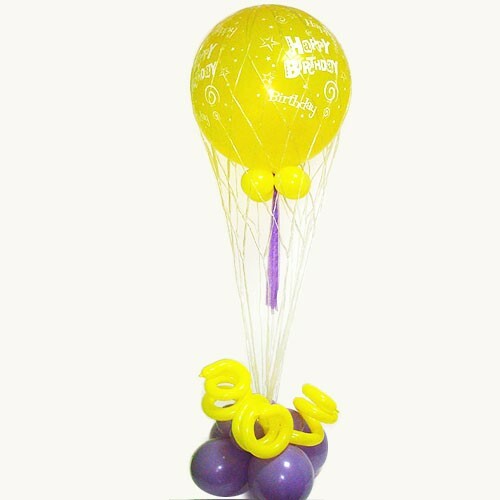 Celebrate a birthday in style with this 1.8 m balloon arrangement! This gift is sure to bring a smile to the celebrant's face. Hand-tied and delivered to an office, school or home with a personalized card message.